With so many options in counter top styles, materials, and price, making a decision can be an enormous undertaking. Castile Construction, Inc can help lead you to the best choice based on your wants and needs in your bathroom. 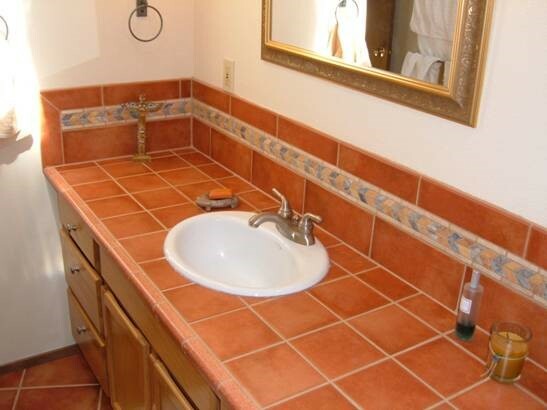 New counter tops are an easy way to update your bathroom and give it a fresh feel at a fraction of the price.